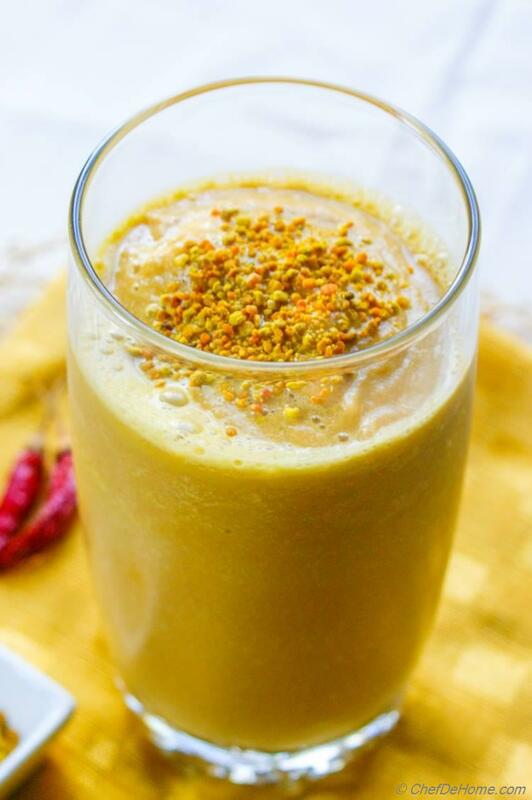 Pollen Power Smoothie is no ordinary smoothie, it is a power house of health and nutrition. When cucumbers and oranges are in-season, this is one of my favorite way to make and eat lunch under 10 minutes. 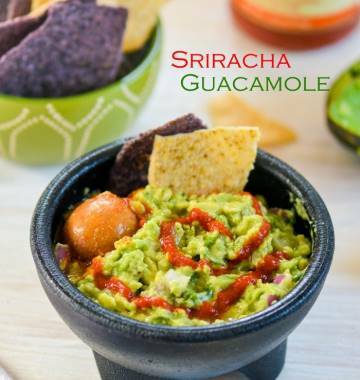 Fresh summer flavors of Cucumber, Lime and Blood Orange with healthy dose of avocado and carrots and last but not least a little kick of cayenne. This smoothie is more like a cucumber and avocado gazpacho. Filling and crazy delicious summer treat!! Lately, I become fan of bee pollen after reading a lot about the health benefits of pollen. First and foremost, if you are allergic to pollen please follow your doctor's advise before adding'em to drinks. However, I have learned that eatable bee pollen sold in most health grocery stores are not the one that cause allergies. These are heavier pollen. These do not disperse in air to cause allergies. Bee pollen are made by honey bees. It is important to know that one bee works long 8 hours a day for one month to gather one tablespoon pollen. long live bees!! Beautiful golden, orange and yellow color of pollen seeds remind me of spring garden full of marigold flowers!! Don't you think these look pretty? pretty and delicious!! Bee pollen are more rich in proteins than any equivalent animal source. Bee pollen help boosting immune system, help expelling Lead waste from body, and are good source of energy too. Bee pollen have most nutrition value when consumed raw. 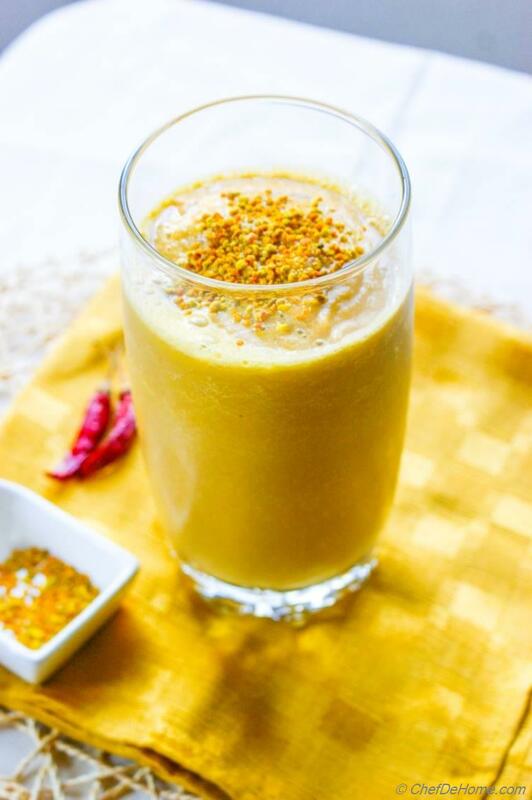 We bought a small container of bee pollen just a month before start of spring and consumed half teaspoon topped on lunch smoothies for about a month (gradually increasing dose every 4-5 days to 1 tbsp each). Other than being so good for health, I also liked their nutty texture and sweet taste. 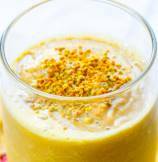 Pollen granules give little texture to the smoothie, taste like crushed almonds here and there. I especially loved the taste of the pollen in this cucumber and avocado power smoothie. 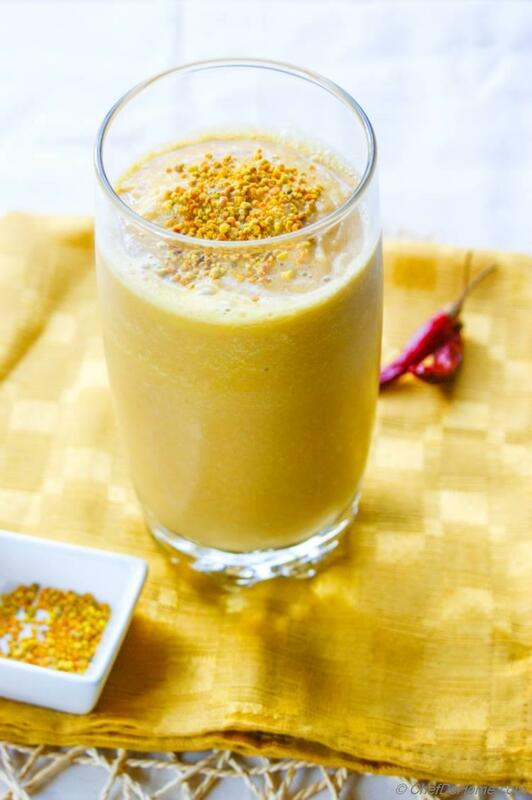 You can also top raw bee pollen over frozen yogurt or shake if you prefer. Mostly, bee pollen consumption is recommended for a short time (say a month or so) before pollen season begins to help boost immunity to pollen allergies. But they have so many other health benefits. So I won't mind eating'em again for a month or so in sometime. Please feel free to read more about bee pollen before using it per your health and environment conditions. 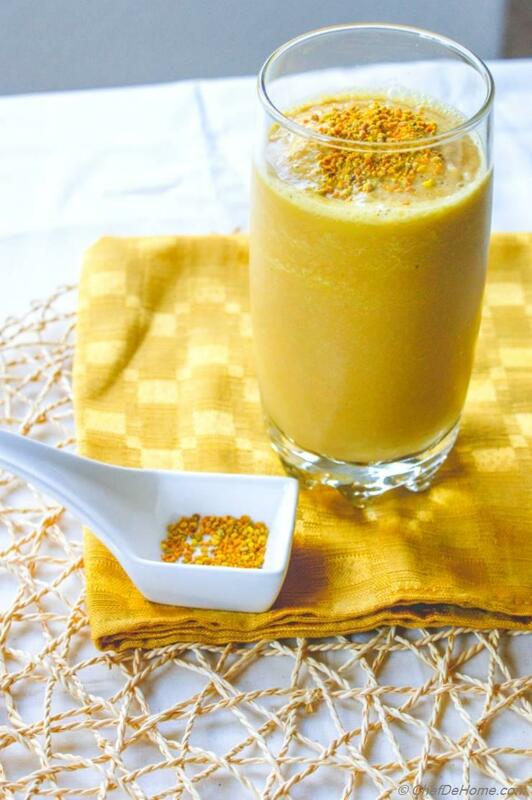 This smoothie tastes great even without bee pollen. I always try to top my lunch smoothies with small amount of chia seeds, basil (tukmaria) seeds, bee pollen or nutritional yeast or some nutritious herbs to add natural healing and healthy ingredients in my diet. You can learn more about ways to choose ingredients for a healthy smoothie in my Spicy Greens Detox Smoothie post. 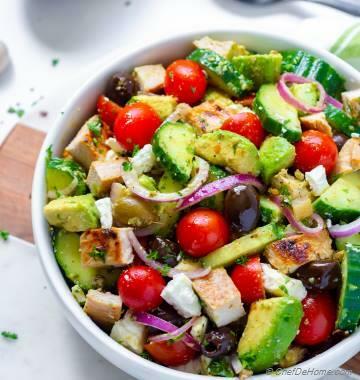 Smart Swap You can also replace avocado with banana or pear. 1. 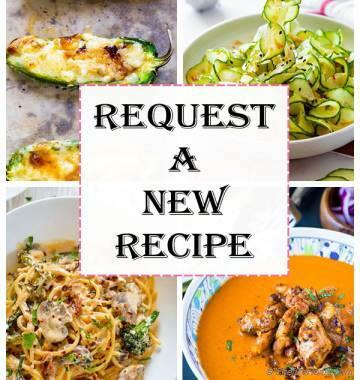 In a blender, combine all ingredients with 1/2 cup of water. 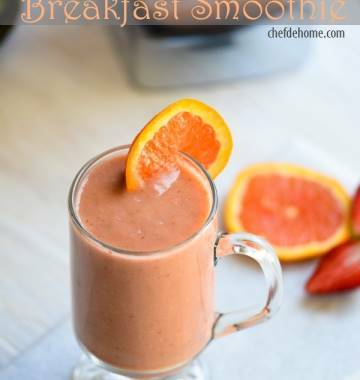 Start at slow speed, crushing the vegetables then gradually increase the speed to make smooth and creamy smoothie. Top each smoothie filled glass with 1-2 tsp of bee pollens and enjoy!! refreshing! I LOVE BEE POLLEN. This smoothie recipe is going to my cooking list for next week. 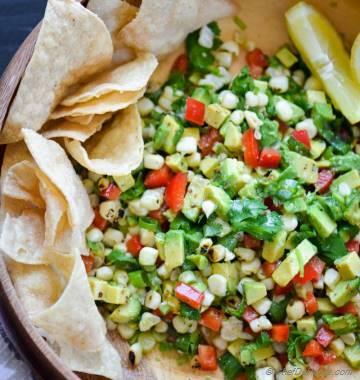 Cucumber and Avocado are my favorite ingredients. Smoothie pictures look great!! Never heard of eating pollen!! I would love to try this smoothie.